Winter Music Conference is almost here. Kick things off pre-party style at the Chesterfield Hotel. PREPARTY: It’s a precursor to WMC with local DJs cranking out tunes at Pornograph’s Welcome to Miami Party at the Chesterfield Hotel. Don’t let the name fool you, clothes do apply. 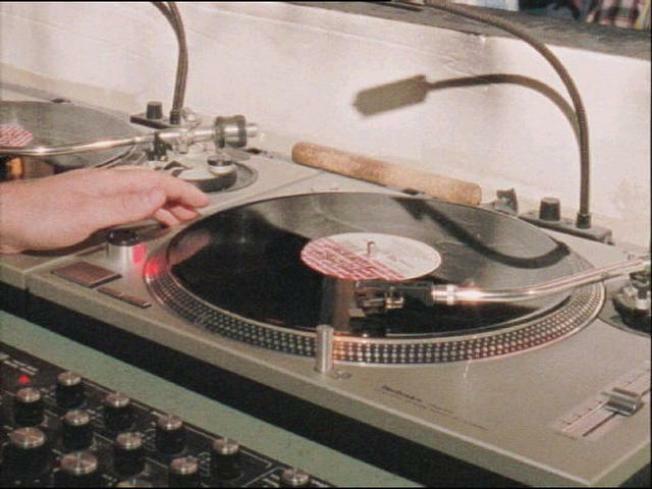 6 p.m.
CULTURE-ISH: For the next week, music will come in the form of DJs spinning records round and round. Hear music that comes out of real life instruments at the New World Symphony Musicians' Forum before you bombard your brain with break beats. 7 p.m. HEATED: The Miami Heat take on the Memphis Grizzlies for some b-ball action at Ameican Airlines Arean tonight. Down, down, down the floor. Up, up, up the score. Go Heat. 7:30 p.m.